This would be my favorite corner, if you know why. 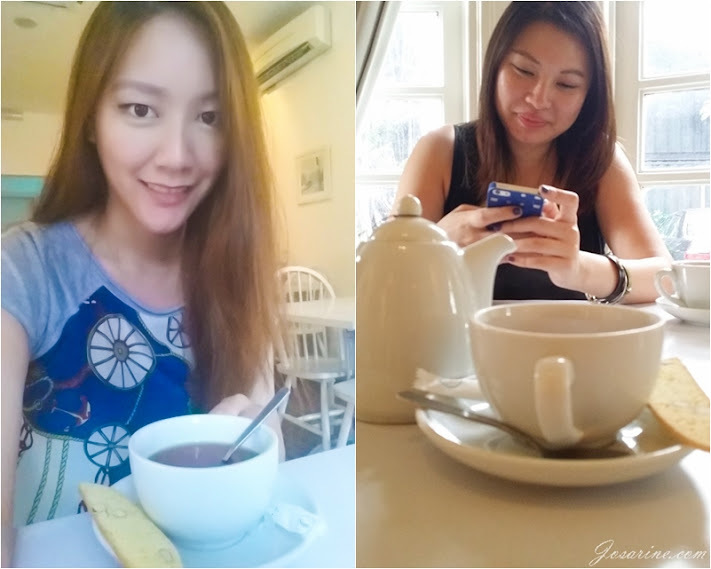 ;) But nah we decided to sit closer to the window, to have the full feel of the ambience. 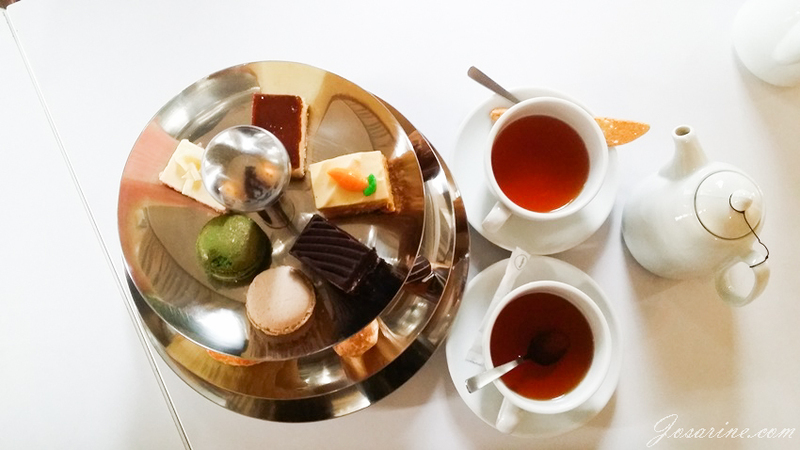 So here is the Premium Hi-Tea set for two! This was technically my brunch as it was my first meal for the day. Here's a clearer overview. So what are the assortments? First things first, I don't really fancy macarons so I didn't eat that. The cakes were pretty well baked, not too try, filling and decently rich in taste, my favourite would be the carrot cake. I've always loved Eclairs since I was a little girl, as simple as it is just chocolate, cream and bread, but there's just something about it that up till today I still love them. As much as I love Eclairs, this one was just average. The cream puffs are small little ball that is not only cute, but easy to eat. Just pop it in your mouth and chew! I like the cream puff because of its size making eating much more convenient and also because of the taste. The scones has a bread texture, spread some cream and jam and it's good to be eaten! The muffins are pretty delicious, perfect size in my opinion. I usually prefer muffins that are a little smaller, because in my experience, the bigger the muffin the less tasty and rich. The Caribbean Chicken panini was the first thing I tried and it tastes pretty unique. As for the egg sandwich, it was pretty simple and plain, nothing to talk about. Perhaps they can improve on the egg sandwich. 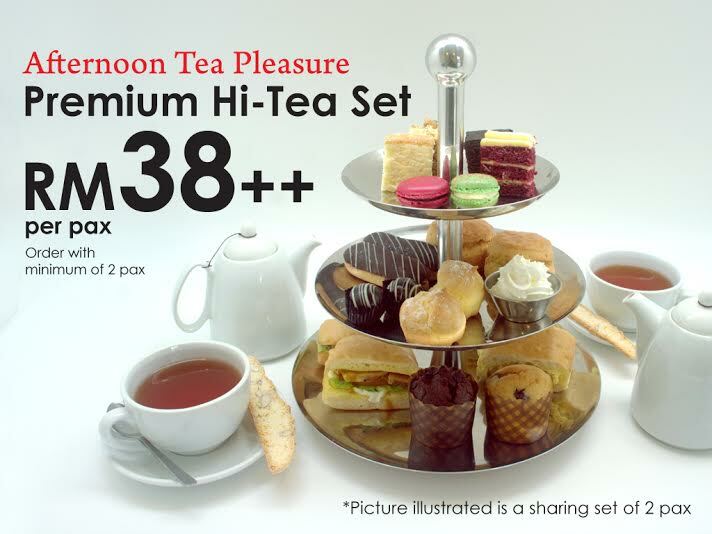 RM38++ per pax for the Hi- Tea Set, with a min of 2 pax. What do I think? 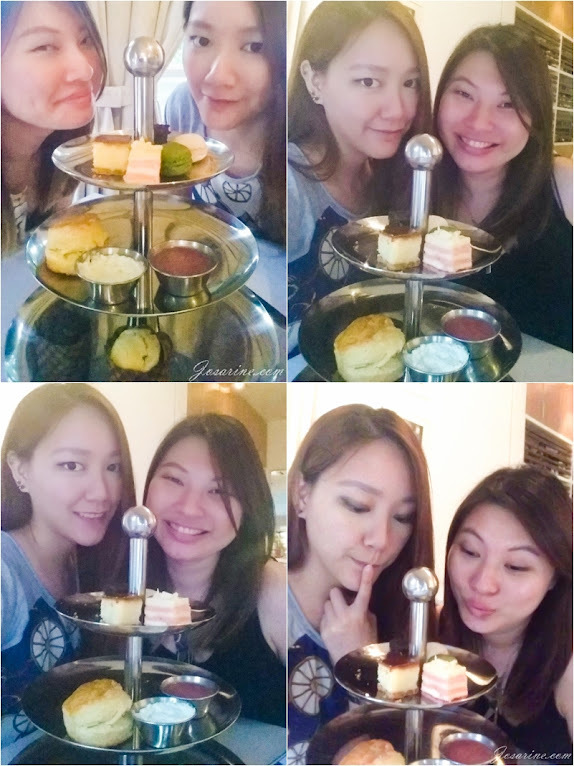 After doing this review, I came to understand that it is not only about the food, but it is the overall experience! Yes we can always meet up and catch up with our friends at a cafe, or mamak, or a bar, etc... but as strange as this sounds, I felt happier and had more fun. Is it the sugar rush? All I know is the cafe gave me a relaxing and peaceful feeling. Us goofing around and taking pictures with the cakes. To be honest, we took A LOT of pictures to a point my armt felt tired! I so need to start working out again. Are you looking for a nice place to spend time with your mum, friends, etc? Then head over to Caffeinees! Sun to Thurs, 9.30am to 3am.